“One Rock Three Religions” takes us on an intimate journey to open our hearts and awaken our conscience to what Jerusalem’s Temple Mount means to people around the world as well as to the participants in this conflict. The film exposes the ramifications that the Holy site has on the political conflict, including the way it is used to provoke violence, while uncovering the many layers of it’s history. The film offers historical, anthropological, and religious insight, but it is a film about the present. 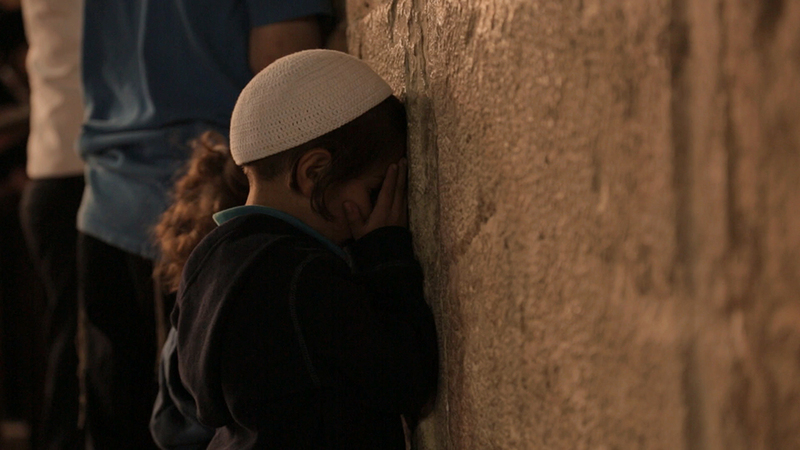 It is a film that seeks to understand the current situation in Jerusalem. The core message lays in the belief that every side needs to be respectfully heard and this enables the film to reveal its most striking secret… that we share so much more than we would ever allow ourselves to believe.